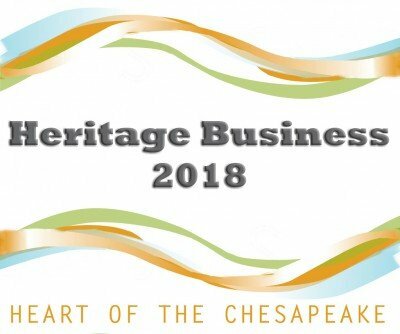 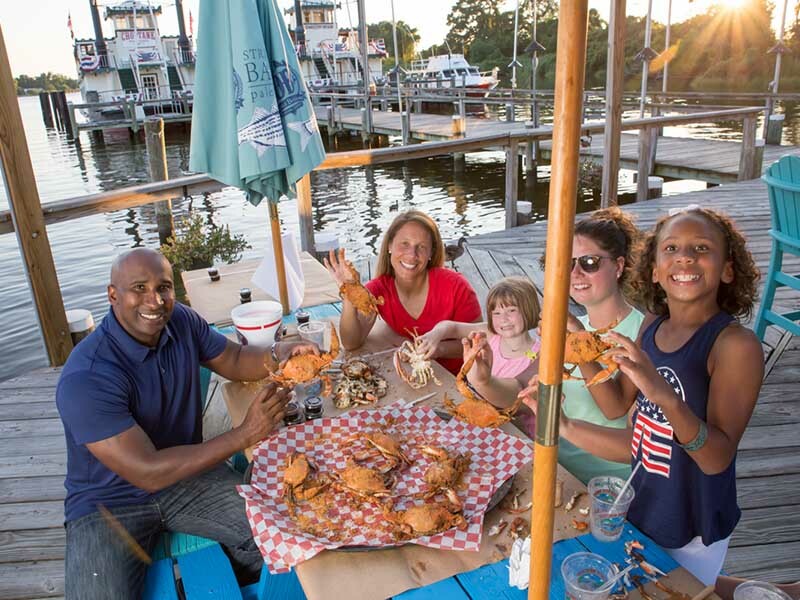 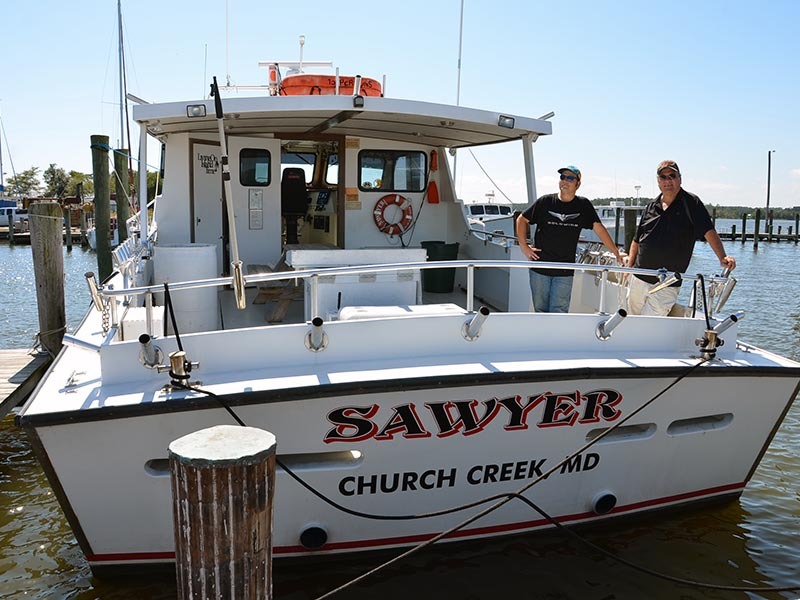 The Heritage Business Spotlight recognizes and promotes long-standing, local businesses with deep ties to the Heart of Chesapeake Country Heritage Area (HCCHA) that have a demonstrated commitment to advancing the mission and goals of the HCCHA. 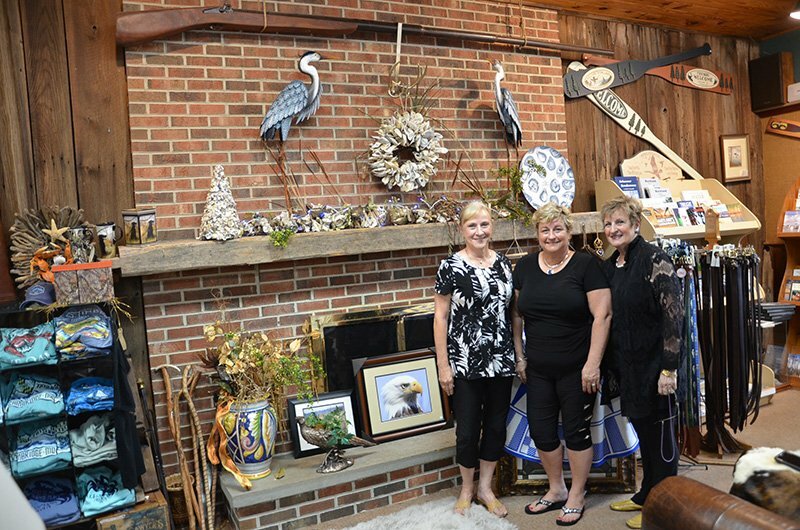 Our past Heritage Business designees are all featured below. 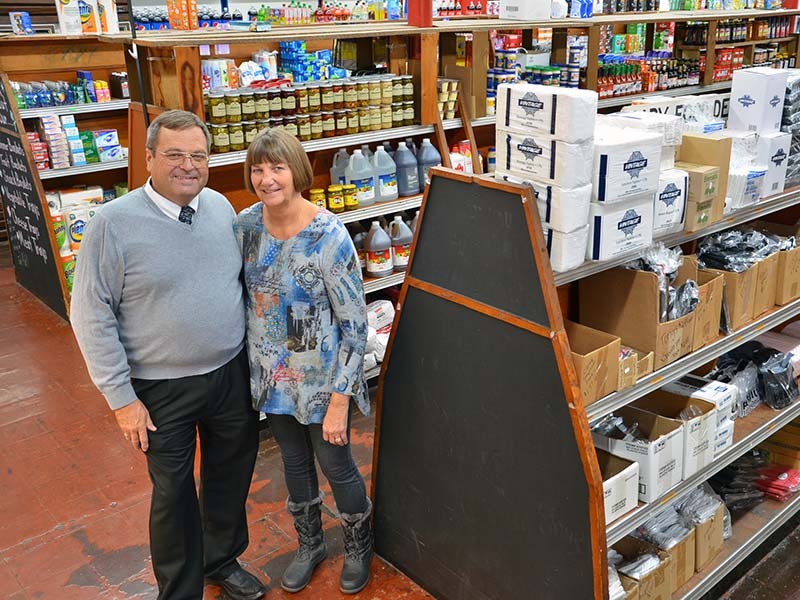 Click here for more information about how you can be recognized as a “heritage business.” If you are affiliated with a nonprofit heritage site or asset, consider applying to recognized as a Heritage Gem.